What is an Impact Bar? Impact bars help improve the safety of vehicles in case of a collision. An impact bar is a special mechanical device that distributes the load of an impact over a wide surface area. The bar is made with a special rectangular design that forces any impacted weight to be distributed of the entire surface area of the bar. These types of bar designs are often used in safety equipment for automobile doors, bumpers, and roll cages. They are also used as weight support for conveyor belts. Many cars and trucks include impact bars throughout the passenger compartment. These safety devices enclose the occupants with bars in the doors, bumpers, and roof. The bars make the car safer for collisions and rollover accidents. An automobile bumper is typically based on an impact bar design. 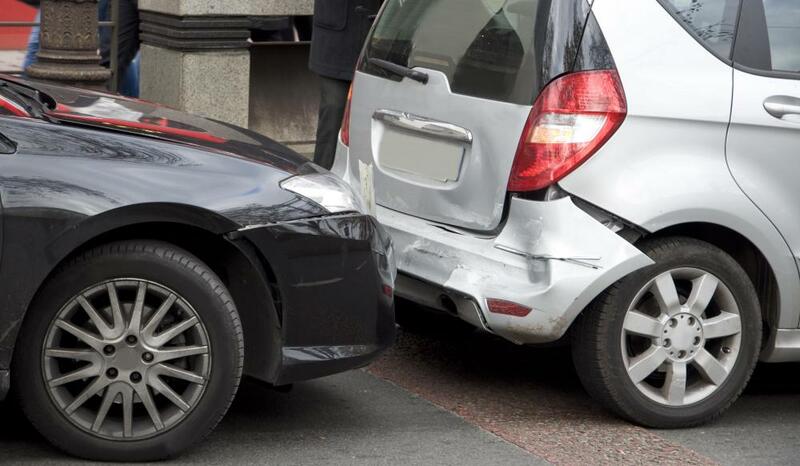 Bumpers reduce damage to the car and occupants by limiting the explosive effects of a collision. The bar has in internal rectangle cut-out area that is designed to spread the load of impact across the entire beam. This makes it easier to support heavy loads during crashes. Impact bars are available in many types of material. The most frequently used are rubber, metal, or hardened urethane. The type of material determines the weight and distributed load the bar can support. An impact bar made from hardened urethane is considered one of the most durable because it is more resistant to wear. Conveyor belts use impact bars under the belted surface area. This impact bar design helps distribute the load of packages and heavy material that is rolled over the conveyor belt area. These are used on assembly lines lines, in mail package facilities, and with people mover systems in large buildings or airports. Most airports have luggage belts that transport heavy luggage from the airplanes to the baggage claim areas. These belts have impact bars under the belt area to help support the load of the luggage. Using this type of design is cost effective because it can carry large loads with less material. The impact bar is available in many lengths and sizes. These bars are rectangular in shape and include a small cut-out area in the center of the material, which is also in the shape of a rectangle. This design makes the material more durable and lighter than solid metal because the rectangle causes the load to be distributed throughout the surface area. What Is a Luggage Conveyor? What Is a Crash Bar? What Are the Pros and Cons of Urethane Bumpers? How Do I Choose the Best Luggage Belt?